During an epic one-day event in July, you valiantly joined us in The Real Game of Thrones to battle for proper sanitation in Cyanika, Rwanda, and fund 21 Johns Before Dawn... Johns as in latrines... you know, kind of like toilets. We thought you’d like to know, those 21 latrines have been built! Vianney, Chaniel, Marry Celline, Mary Louise, and Joseline want to thank you! 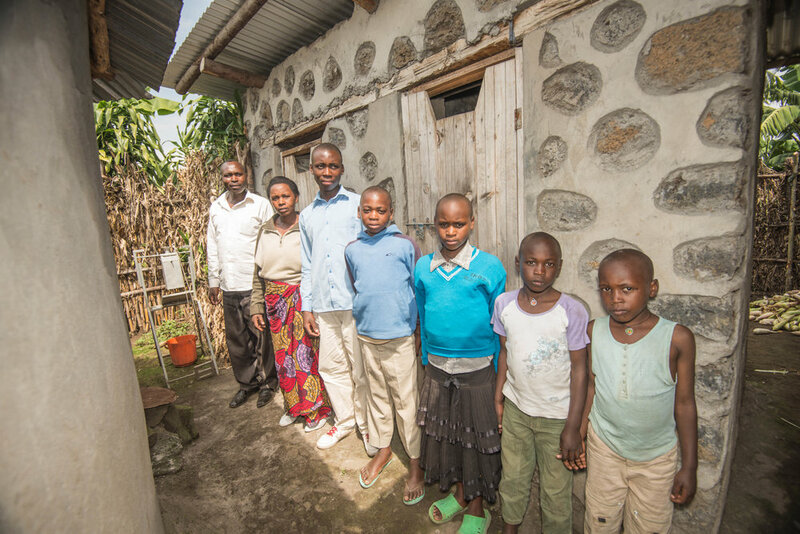 They are standing in front of one of the 21 latrines you helped build. Now their family is healthier and happier. 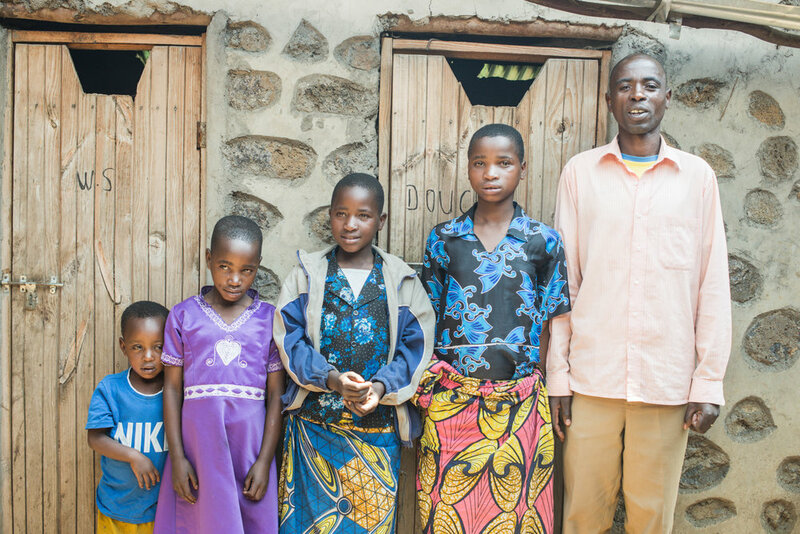 Thank you for standing with Rwanda in their need for proper sanitation.